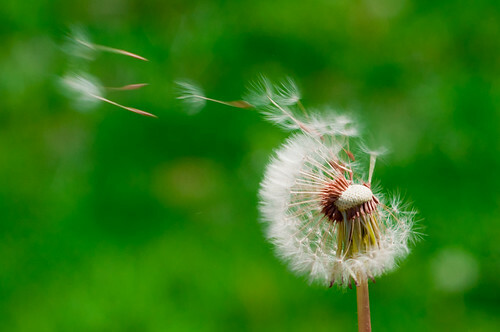 Day 88: When I was a kid, my friends and I would participate in the time-honored tradition of making a wish before blowing the seeds off a dandelion seed head. Wishes, hopes, and dreams are the things that make being a child so special. Fulfilling and living them are what makes being an adult so special.